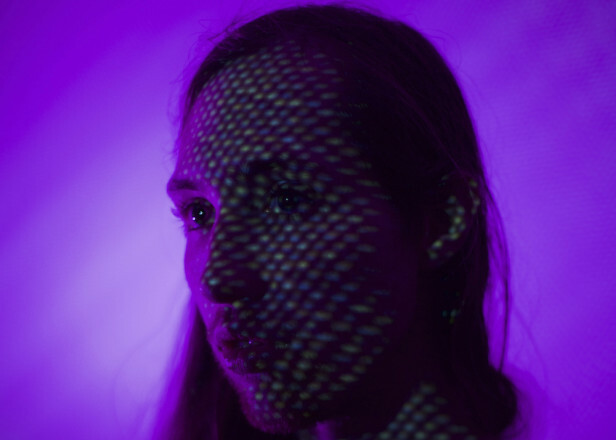 As Time Wharp, Patrick Loggins makes dance music for everyday life. On his debut LP for Astro Nautico, Loggins’ compositions are often in the tempo range inhabited by house and techno, but go on slow, experimental tangents as well, and display plenty of sonic curiosity even at their grooviest moments. Surprising instruments like saxophone make appearances throughout the album’s eight tracks, and it’s this gleeful abandonment of predictability that makes Time Wharp such an intriguing listen.